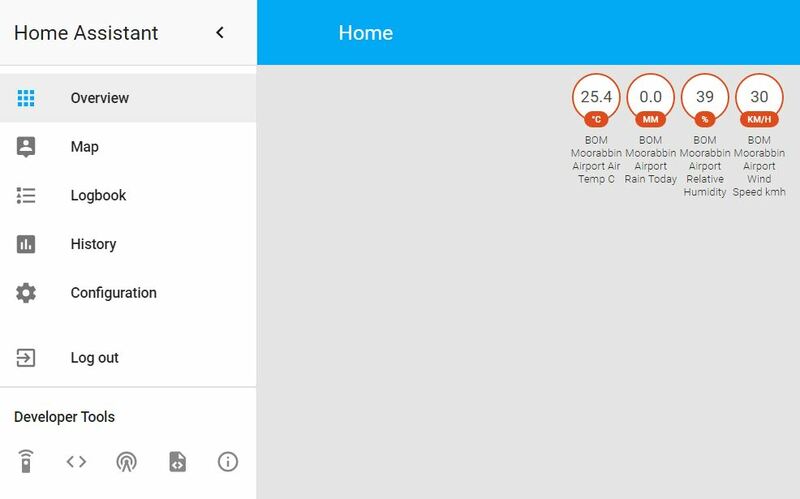 Home Assistant is an exciting opensource Home Automation solution. Steep learning curve, YAML configuration-based, solution is written in Python 3. 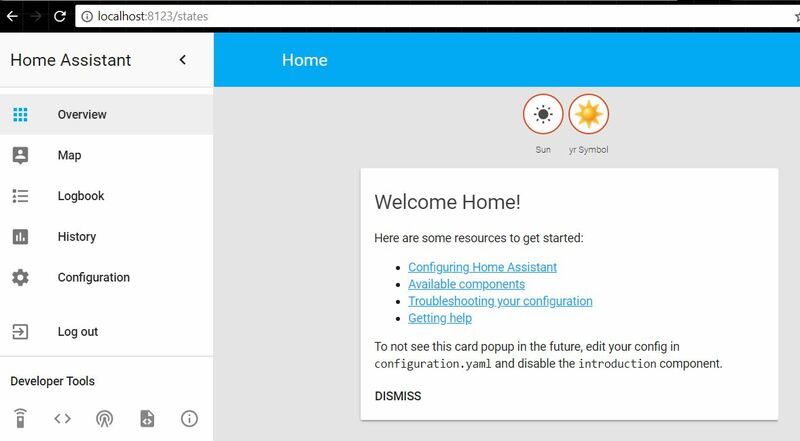 If you get it working, Home Assistant runs on port 8123. In any home automation solution, you want to interface devices and internet services. This is done with components. 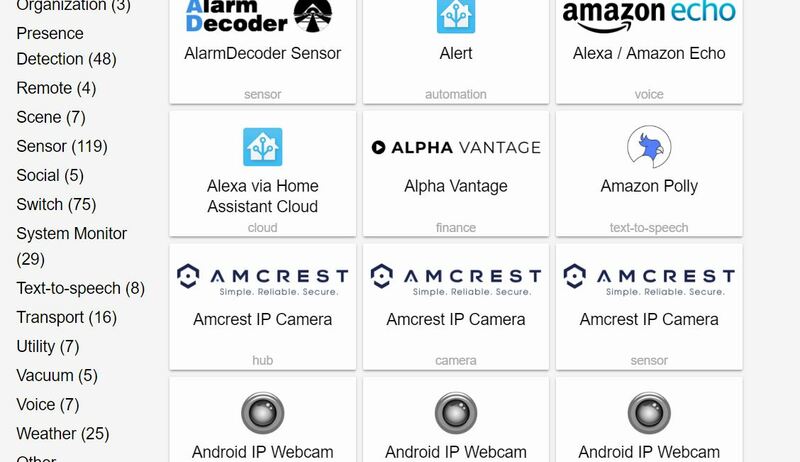 The components listed here are maintained officially by the creators of Home Assistant. a particular component belonging to the category is said to be an available “platform” of the category. Let’s look at an example. 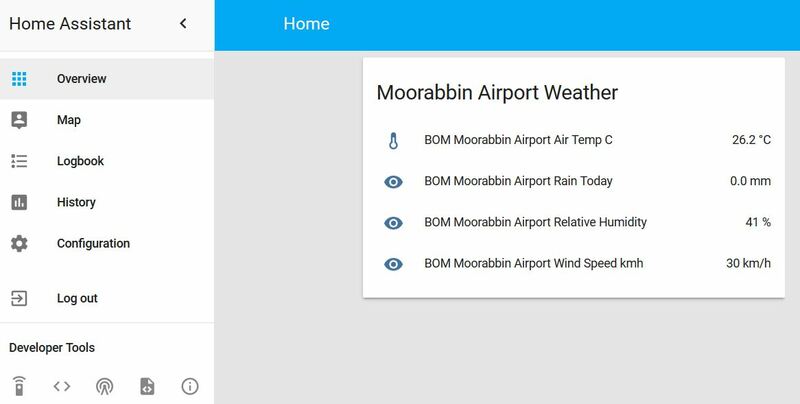 Say we are interested in displaying BOM weather data. There are 2 components available. 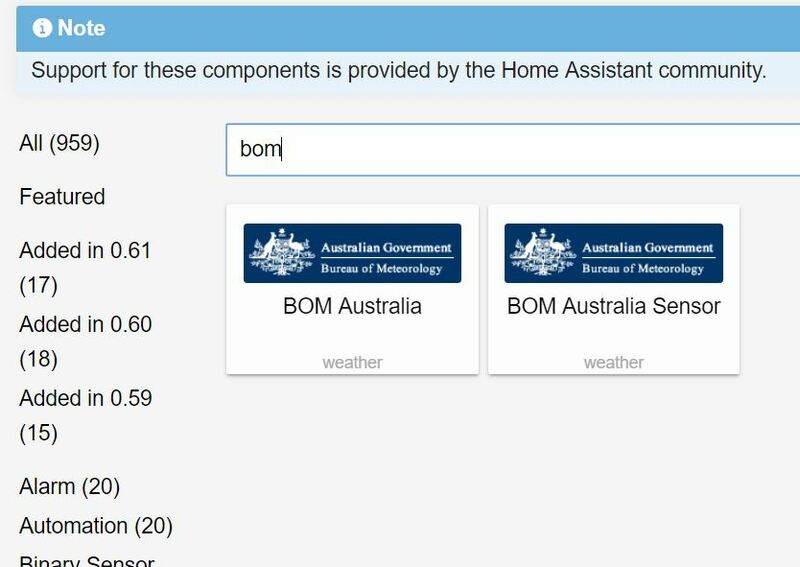 Let’s look at the steps required to add the component called BOM Australia Sensor(link here). What the? The entities appear as badges by default - not the desired effect but useful since it is pulling in the right data from BOM. To fix this, we use something called groups. Where did those entities come from? 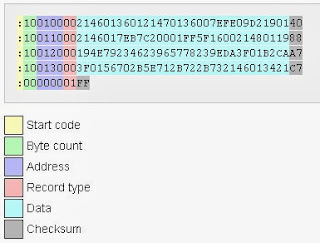 In subsequent articles, we look at interfacing real-world devices, internet services and writing automation scripts.